So much news happening on Paradise but the more pleasing topic is about sun, sea and tourism. Recently, a friend, did extensive tours around the island. He has a good eye for nature and picturesque settings as can be seen from his photos. The below photo gallery is submitted by kind permission of Gerard Peka. They are typical scenes around the island from October/November 2016. Click on a thumbnail to view normal size photo. You are invited to also view Gerard’s video clips which are available on YouTube by clicking on this link. 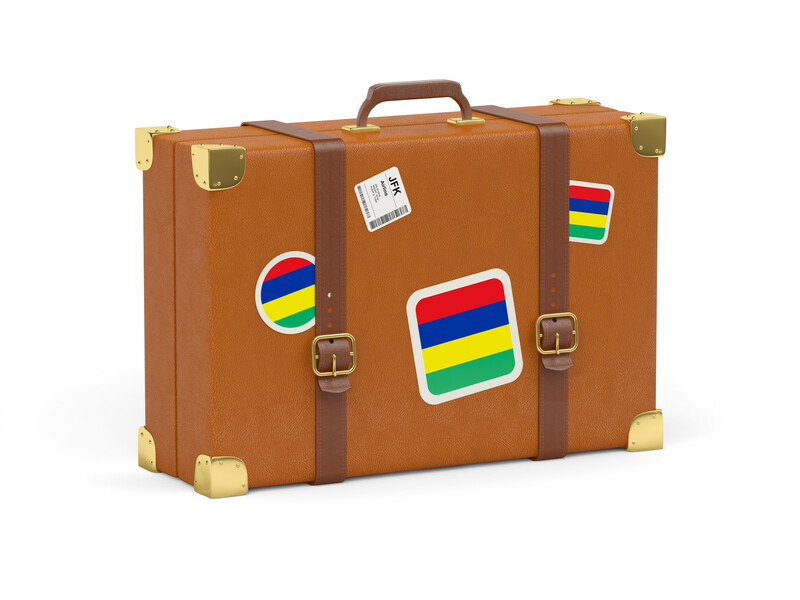 For more information on travel and tourism for Mauritius go to the website of the Mauritius Tourism Promotion Authority (MTPA) click here. You and your friend Gerard should be on the payroll for the tourist board!! You two could do wonders for all these beautiful spots on your island. Sure wish I could get my other half to fly, so many places are on my bucket list!! It would be great if you could make it out here, you would enjoy the vacation. No pics of Grand Bassin, tea fields, port louis market…. The island tour is incomplete without these. We might still get those, if so, I will add. However, you are right they are a must.